I read this article and found it very interesting, thought it might be something for you. 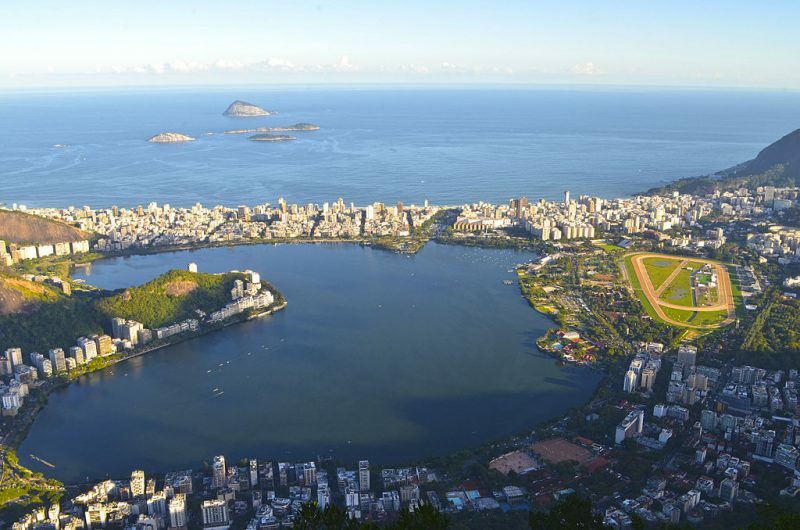 The article is called 19 World Heritage to See in Brazil and is located at http://trip-n-travel.com/listicle/20108/. 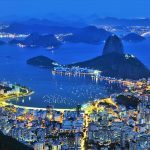 The country of Brazil is a country that has been a trendsetter in the world in having a stunning nineteen features that have been inscribed into the members of the World Heritage Sites. Surprisingly, these milestones have been achieved since the 1980’s. The named sites, below have been recommended to and accepted by the United Nations Educational, Scientific, and Cultural Organization, commonly known by the abbreviations, UNESCO. The sites are divided into two broad groups; that is the cultural and the natural World Heritage Sites. Out of the 19 locations, nine of them belong to the natural category, and as you can guess, the Amazon is one of them.Here’s a list of the various heritage sites and a brief description about them. From the country’s history, Brasilia was made the nation’s capital by the government with the aim of opening up the interior of Brazil to the outside world. It was a move to make development and services available and close to the interior part of the country. Brasilia was built from scratch, in that, everything that is in it at the moment was planned for and designed from the beginning. That is not to say that there aren’t new structures that are cropping up. Well, there is always room for improvement and betterment. It was designed in the shape of a plane as this was the era when there was much fascination about air travel. 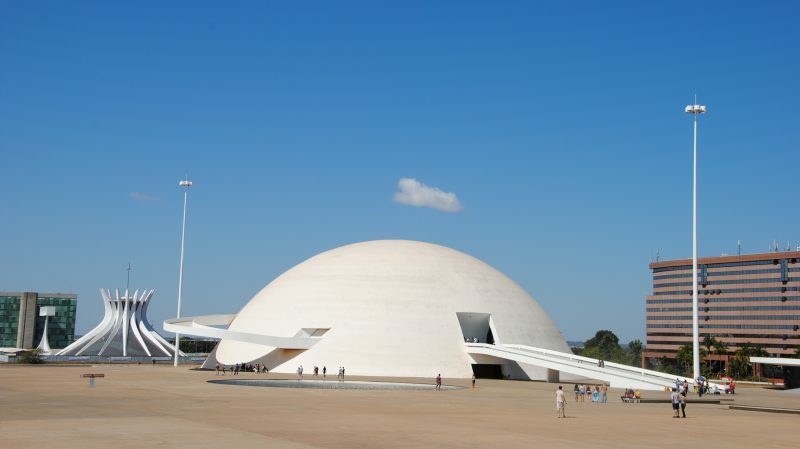 The architectural drawings were done by Lucio Costa and his counterpart Oscar Neimeyer. The city waterfall in a manner that each section uninhabited for a particular purpose. This design is per what is known as the principles of the 20th-century urbanism. I bet, you were hoping that the city of Rio is among the heritage sites. You can now take that sigh of relief as it is in the list. It was named a World Heritage Site in the year 2012. The agreement arrived upon, was based on the harmony between man and nature that the city signifies. It is surrounded by mountains that tower over the city on one hand and the sea on the other. It is a breathtaking beauty, especially during the blue nights. These are nights when the city lights are all blue, wow! It illuminates with such glorious beauty, a sight you won’t forget. 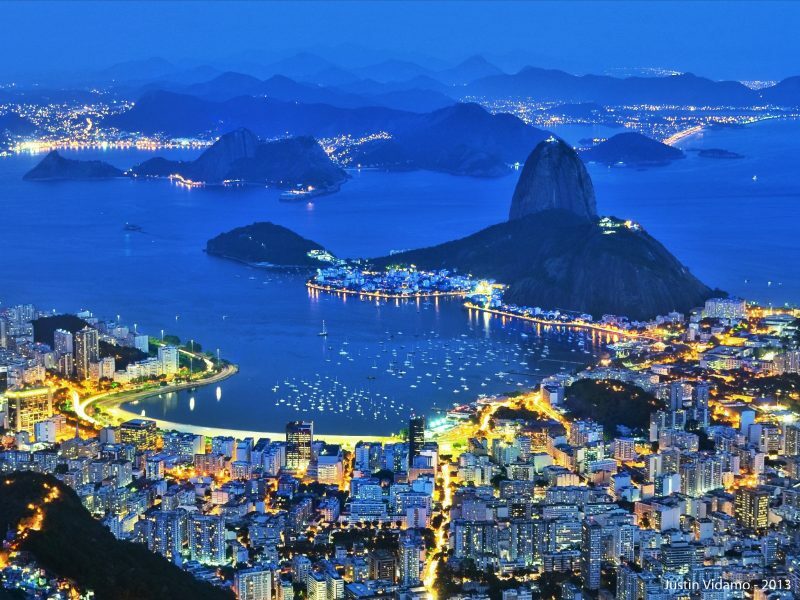 Also, Rio has a rich history as it was the country’s first-ever capital city. It was also, the first European Capital outside Europe. The Portuguese must have been captivated by the city’s beauty to the extent of moving their capital from their country to a whole other continent. Your guess is as good as mine; the great Amazon cannot miss out on this list. Even if it’s just a part of it, there’s no forest like the Amazon Rainforest. The Central Amazon Conservation Complex is said to be the world,s largest natural preservation area. Isn’t that impressive? This vast complex is over 6 million hectares in area. It is recognized by many conservation agencies as a region of high priority. This stature is due to the diverse and unique composition of the area. It is a field of a vast biodiversity. It is also inhabited by several endangered species in the world. These include arapaima fish, black caiman, and two distinct dolphin species, among others. It is used as a research area and is divided into four parts. 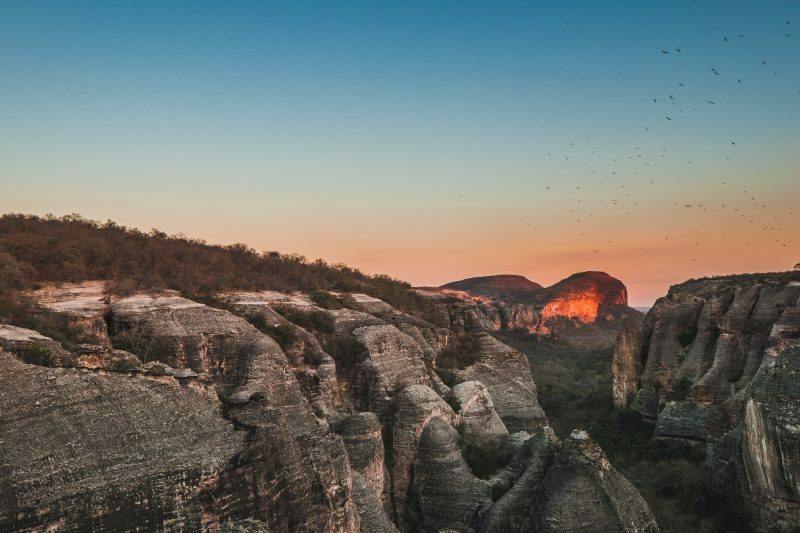 The Jau National Park, which is the largest park in Brazil, is one of them. 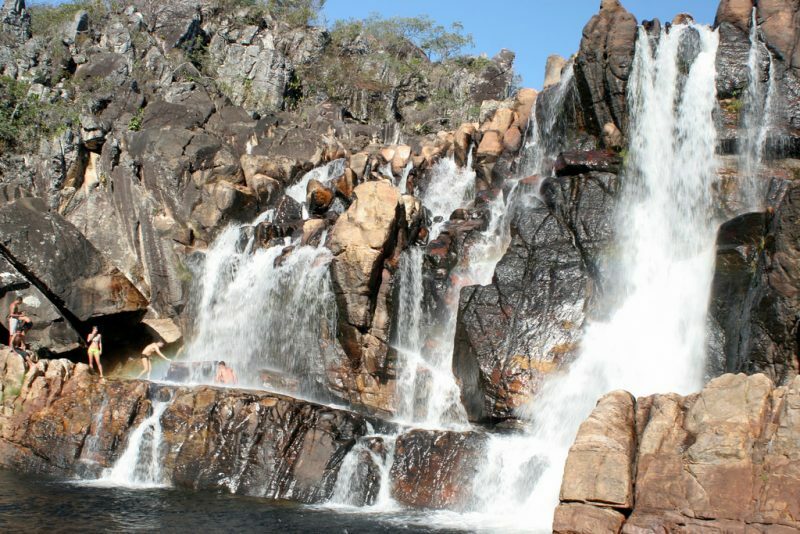 The Discovery Coast is also known as the Discovery Coast Atlantic Forest Reserve. Just as the name suggests, it’s a reserve area for the few remnants of the Atlantic Forest. This reserve spans across two Brazilian states that are Bahia, and the state of Espirito Santo. It is a massive land though not as large as the Central Amazon Conservation Area. It acts as both an archeological site and a preservation area. This is where the first crew of the Portuguese lead by Pedro Alvarez, arrived in Brazil. It holds the remains of the first church that was built in Brazil. 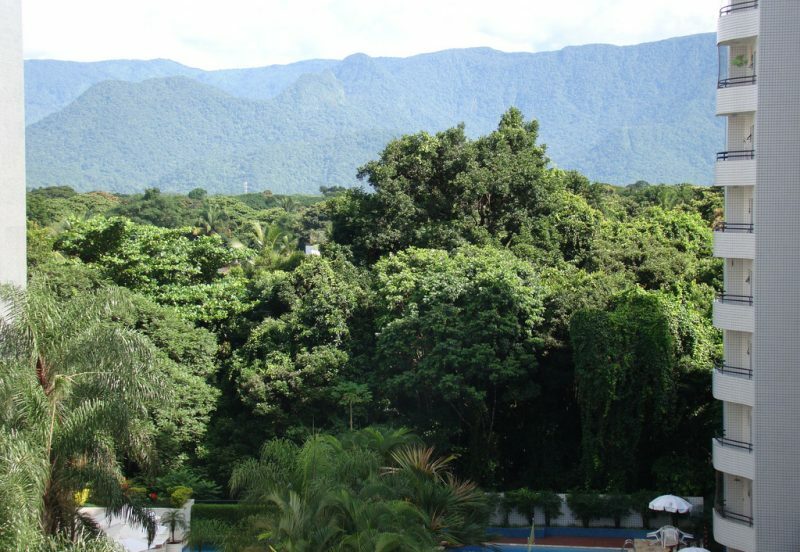 The area mainly comprises of rainforest and the Brazilian forests are famous for their rich biodiversity. It is also a land that is filled with some rare and indigenous species that are a fascination to many scientists. The area is a representation of how nature withstood the interaction with human beings as other life thrived more. This Brazilian center is in proximity with Europe. Its locality made the area a prime location for invasions by various countries. It has been under the rule and influence of the Dutch, French and the Portuguese. Each left a significant effect on the culture and architecture of the people, which can be witnessed up to date. This merge and the harmonious impact that the different influences left in the center is what makes the center of Sao Luis be an interesting feature. The architectural influences can be seen and have been preserved. The center is the only urban area in Brazil that had influences from other countries apart from Spain and Portugal in the Southern Americas cities. This feature is what distinguishes it from the other urban area in South America. It has also maintained the rectangular shape of architecture which was characteristic of the colonial era. 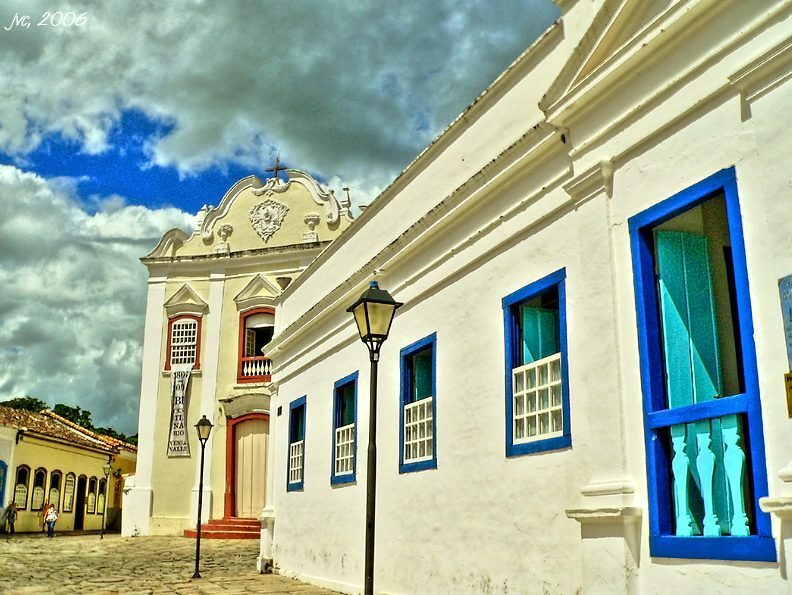 Brazil has many centers listed in the World Heritage Sites, and Salvador de Bahia is one of them. This center is of historical importance to the nation. It was the first colonial capital of Brazil. A large number of Portuguese hence settled in the area during their arrival, influenced all area of the lives of the inhabitants of the land. The center is known to open the first slave trade market. The architecture that stands in the present has origins and traces of the Portuguese influences. This possesses the 1600s splendid architectural designs that have been preserved and are in good condition even now. These designs are what fortified the centers presence in the World Heritage Sites. It is complete with a city square, churchyard, and monuments. You can still see the stucco-works on the buildings. These ruins are found at the border of Argentina and Brazil. They are the only, standing, and complete remains of the Spanish Jesuit missions. It is one of the five Jesuit missions built in the land of the Guarani people. The foundation, plan and design of the structures are still intact. These include: the tower, main entrance, fathers’ lodging area, and workshops are still intact, among the many areas that can still be seen. It is an impressive structure that has stood against time, since the 16th century to the present day and age. A reminder of the many milestones that man has accomplished over the years. It was first under the protection of the IPHAN body which stands for, Institute of National Historical and Artistic Patrimony before it was acknowledged by UNESCO. The name of the town also means Black Gold. It was famous for the abundant gold that existed during the 18th century. The period is commonly referred to as the Brazilian Golden Age. As you can guess, this feature attracted locals and foreigners alike to the area. They, therefore, had to set up structures and develop the little town. These structures and designs are still present today. However, when the presence of gold in the area declined, there was a significant change in the migration patterns. They had to look for other greener pastures. There are churches, fountains, and bridges that showcase the old glory of the town. 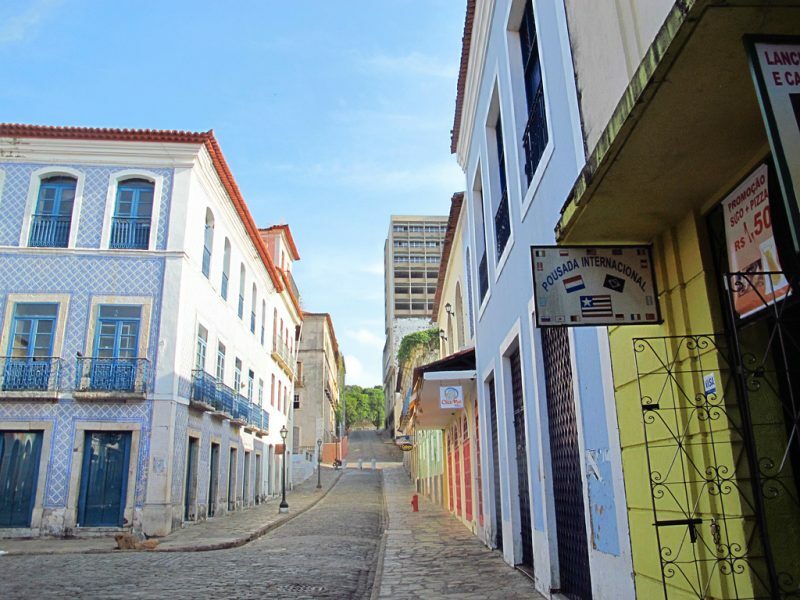 It is also the birthplace of the famous Brazilian architecture Aleijadinho. He is famed for the city’s designs. The Sanctuary comprises of majestic and impressive structures that have a blend of Brazilian and Italian architectural designs. There are 12 prophets (sculptures of them) standing around the churchyard. The were designed by the legendary Aleijadinho. The outer walls of the church have Brazilian models while the interiors are Italian. The exotic Rococo style of design that covers the ceiling and walls will leave you in awe. The outer part has a Baroque art which is distinctive, Brazilian in nature. The hilarious sanctuary was set forth (build) in the 18OOs in the great Minais Gerais. It consists of a total of 6 chapels which depict the stages of crucifixion. The sculptures outside are made of cedar and soapstone. It is a sight to behold. For a walk down history, this is the place to be. You will get to see real life paintings that have been dated to belong way back in time, about 25000 years ago. Well, it will be something different than what we see in movies and the internet. This is the real thing. The area is made up of about 500 select historical sites of the astounding archeological (habitat) nature. That’s quite stunning as it is a rare occurrence to find so many, in one place. The paintings are believed to have been made using iron oxide diluted in water. The site is a testament to the existence of earliest human presence in the South Americas. It is a vast expanse with many different architectural sites. A fabulous place to explore as you take a trip back in history. The town of Olinda is a scenic beauty that depicts the harmonious blend of nature and human activities. The center started due to the sugarcane farmers that were grown by the Portuguese. Slaves were used to, till and take care of the farms. It was then invaded by the Dutch and had to be rebuilt. From the blue sea to the beautiful architecture, the town is a heavenly sight. There are several Baroque churches, gardens, passos all well laid out around the town. This plan is all thanks to Duarte Pereira from Portugal. It was listed in the World Heritage Sites in 1982. Not to forget the beautiful parades that the town holds during the carnival. They flaunt their culture through song and dance. 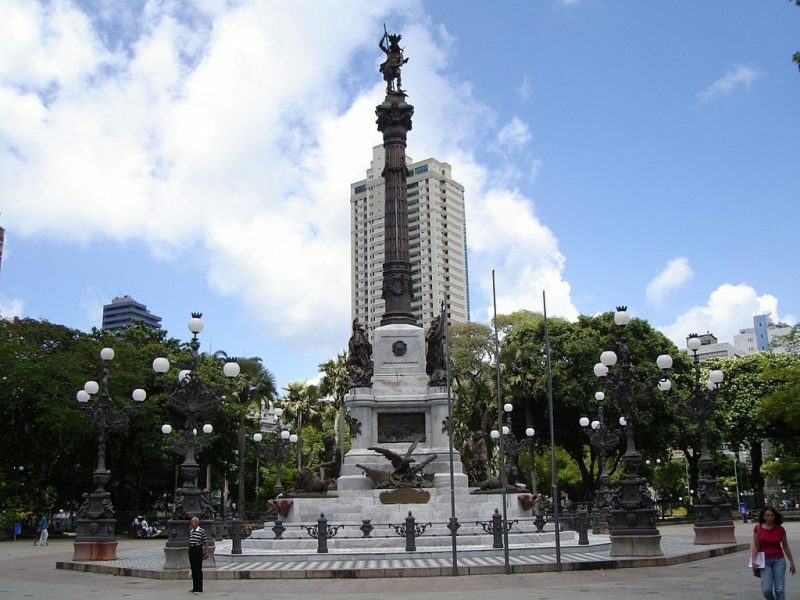 The Square of Sao Francisco is famed as the only Spanish-influenced urban area in Brazil. It joins Sao Luis in being the only towns that had influences from other regions other than the Portuguese. It was formed in the period when the Portuguese and the Spaniards were working together; that is the Iberian Period. The plans for the square are quadrilateral in shape. The union of the two countries influenced the culture, designs and even the beliefs of the indigenous people. This is well depicted by the Sao Francisco Convent, which is a reminder of the colonial period. It is a great area to experience the history of Brazil. See some past architectural designs as you enjoy the moment. This Park is home to world’s number one, largest waterfall. The waterfall spans an impressive 2700m and releases a cloud of water spray that promotes the growth of the lush tropical forest around the fall. This feature is shared with the neighboring Iguazu Park that is in Argentina. The area is known to be home for several endangered species of both plants and animals. The great anteater can be found in this park. It also hosts the river of Floriano, which is believed to be the only uncontaminated river waters in the whole of the Parana Basin. It is an area where nature thrives uninhabited by man. The gigantic waterfall is a sight to behold, one you don’t want to miss out on during your tour. It will be the best place to adore and observe nature in its purest form. The areas comprise of two parks namely: Emas and Chapadas National Parks. Your first question is, why are they so important? Well, the areas are believed to have the oldest geological endowment that has been dated to have been formulated 1.8 billion years ago. That’s intriguing, right? It does not only play a significant role in the world’s geology but in the ecosystem too. During climate change in the world, it provides sanctuary to various species that head there to feel home away from home. The area also hosts a diverse variety of the same species, all in one place. A number go-to place to see how different species live together in harmony. 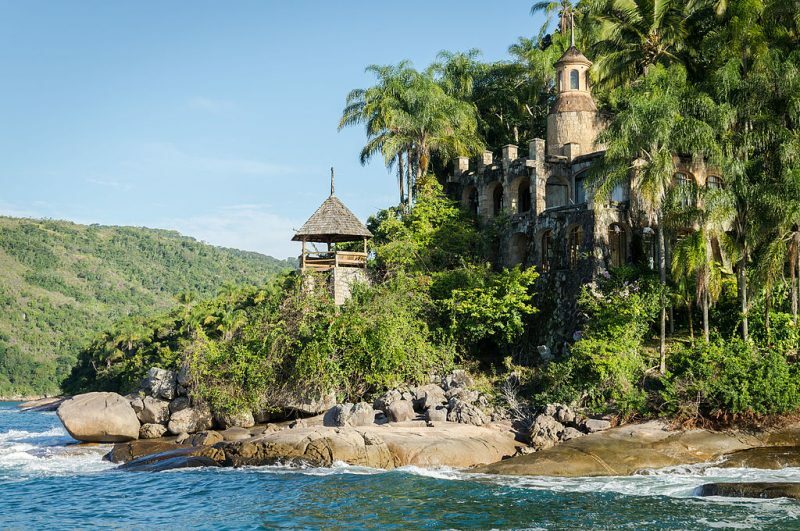 The two areas have been recognized as the most diverse and yet old, tropical ecospheres in the whole world. The islands are a reserve for marine life majorly. They are representative of the South Atlantic waters that are the breeding area for the marine life in the Atlantic waters. This is a massive area where the sea animals reproduce and get distributed across the Atlantic Ocean. They act as habitat areas for sharks, numerous tuna fish, dolphins, sea turtles, among others. One of the islands is completely restricted from human activities; that is the Atol Rocas Reserve. It is only open for scientific purposes. This restriction applies to both the land and the sea area. Other islands in this category include Rio Grande de Norte, Fernando de Noronha, and the Pernambuco Reserves. Each has something unique to offer. The land also provides a splendid view of the soft, green grass and the rocks sprouting from underneath. The town of Diamantina is set upon rocky mountainous terrain. A land which at first glance, would have seemed uninhabitable. The first settlers in the area were able to look beyond the obstacles and developed the place to be the historic town and center that it is now. Who would have thought that their resilience would have paid off, and the center would draw the attention of UNESCO? It is proof of the great milestones that man can achieve if he puts his mind to it. The town was once a mining ground for diamonds; maybe that’s what gave the developers the push to keep building and make the city hospitable. Its structures are of around the 18th-century architecture and in good condition. This is where you will be able to appreciate the beautiful Baroque architecture. It serves as a reminder of the mining activities that took place in the Americas. 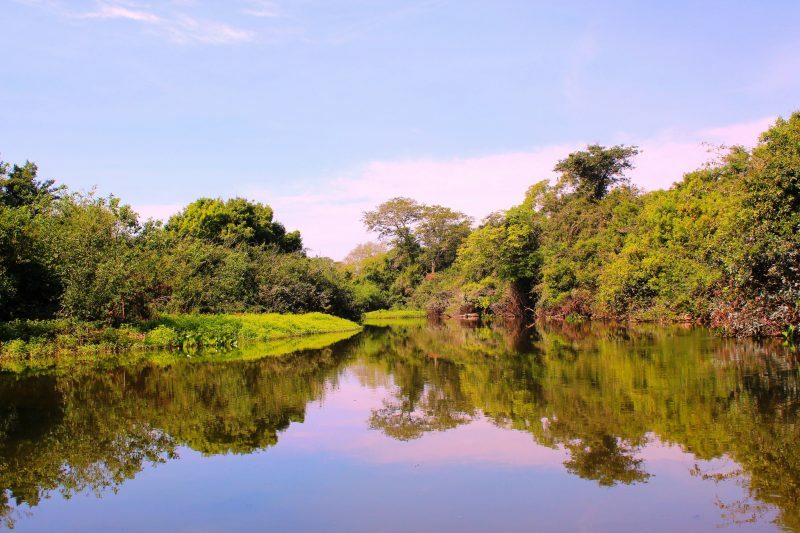 This portion of Brazil has four parts with a National Park, Pantanal inclusive. It is recognized as one of the world’s largest freshwater sources. It sources two big rivers, the Paraguay and Cuiaba rivers. This is a major nutrients provider to the whole basin area around Pantanal. This feature makes it an excellent area for breeding of various fish. 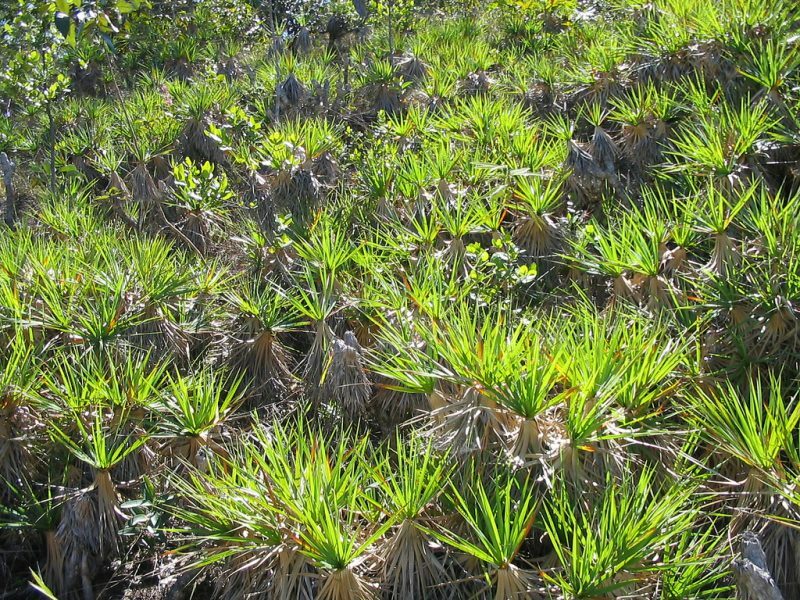 It is also covered with rich and diverse vegetation. The conservation occupies an area of around 180,000 hectares. The other three areas in the preservation are private reserves. 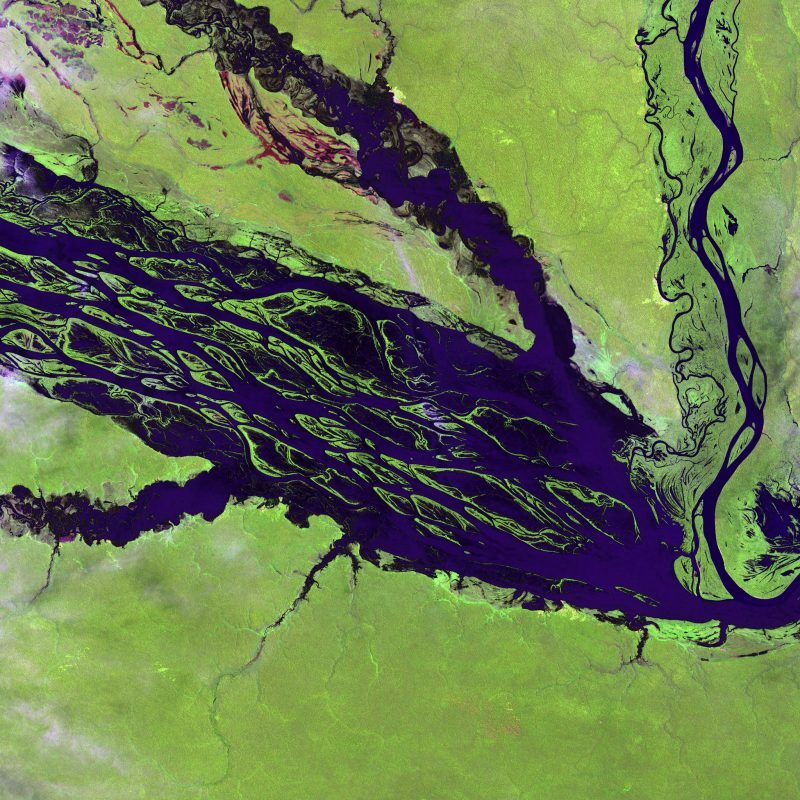 This mass of land consists of flooded plains of the basin of River Paraguay. UNESCO approved its presence in the list of World Heritage Sites as it checks out three out of the four criterion of selection. Goias town and center is a reminder of the European colonial presence in central Brazil. It depicts the integration of different cultures harmoniously to be what can be seen. An idyllic town, with the originality of the inhabitants still intact as shown by the architecture of the structures. It was also developed due to mining activities between the 18th and 19th centuries. The beauty that emanates from the planning of the town is breathtaking. The plan was adapted to the layout of the land and is quite stunning. As if that’s not enough, local materials were used in the construction of a total of 485 residential plots to be found in the conservation area. It is an unforgettable experience to behold the blend of cultures without one completely wiping out the other. These reserves are made up of 25 areas. They are the largest remains of the Atlantic Forest. It is considered an area of scientific and ecological importance. The area is inhabited by a diverse collection of rare and indigenous species of mammals such as the jackal and the bush dog. The tree species are also of diverse variety with about 500 different species. This makes it a massive land for a variety of wood types. It is a humid climate area, as you would expect. It comprises of wetlands, forested mountains and bare mountains alike. It is a display of nature in its glory. The area also has 50 discovered archaeological sites. You will get to see tools made of rock, by the early man and ceramics too. All the above locales have something unique from the other sites and therefore Brazil offers you a different experience at each place. You should plan to tour one if not all of these areas in your lifetime. I promise you that it will be a trip like none you’ve had before.